The Massachusetts Gaming Commission released a statement following Steve Wynn's resignation as CEO and Chairman of Wynn Resorts, saying, in part, "The Commission and MGC staff will now need to assess the overall impact and implications of this significant development, and the IEB will maintain its focus on the ongoing investigation." 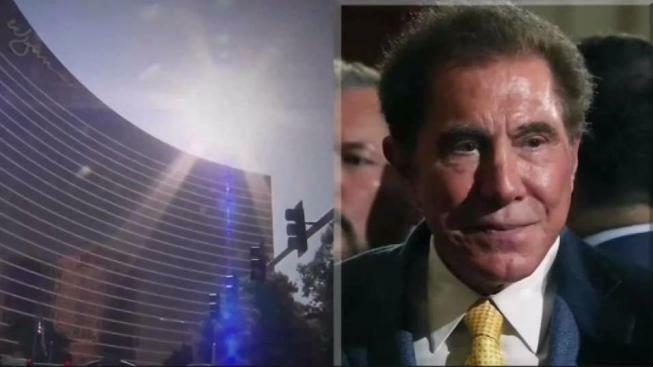 The new CEO of Las Vegas-based Wynn Resorts said he was not aware of any of the sexual misconduct accusations against casino mogul Steve Wynn before they surfaced last month. Steve Wynn has vehemently denied the misconduct accusations and attributed them to a campaign led by his ex-wife. An attorney for Elaine Wynn has denied that she instigated the news report. Many describe Steve Wynn as the father of modern-day Las Vegas, and by the company's own admission, his knowledge was crucial for its success. So much so, that the company recently told regulators the "business may be significantly impaired" if it lost Steve Wynn's services. Maddox said the company will pursue both projects as well as the possibility of obtaining a license to open a casino in Japan, where late last year lawmakers approved a long-awaited law on ``integrated resorts'' that is the first major hurdle in allowing casinos to set up shop. Further enabling legislation is expected to take several more years.